This is a nice stylish watch with classic casual designed that you could use to wear with casual dressing. It fits really well and the face is just the right size to look great on a man's wrist. The look and feel of this watch is very good. It's glow-in-dark feature is nice if I want to see what time it is at night. I'm impressed with the quality of this watch. I feel it's a good buy and affordable. its best for sports and outdoor activity. 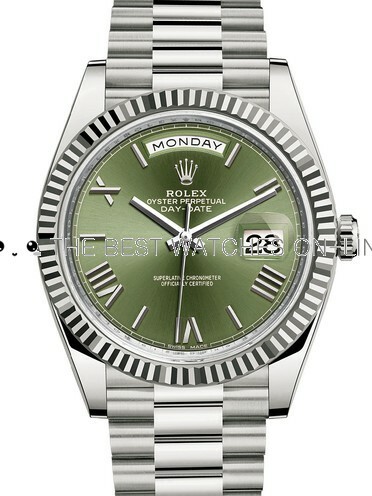 very good watch in reasonable price. This is a remarkable inexpensive watch. It is easy to read. The night illumination is very practical. The band feels comfortable. Overall so far so good!